Shop Here: Best Made Co.
Like so many worthy endeavors, it all started with an axe. Best Made Company was founded in 2009 by Peter Buchanan-Smith who wanted to create a better axe—a versatile tool that was made to last as well as look beautiful, an object to “inspire people to reconnect with their hands, craft, and nature.” Now, the company’s axes, as well as their knives, lighters, belts and more (often accompanied by their signature X-marks-the-spot branding) can be found in EDC photos all over the web, as well as the Saatchi Gallery in London. 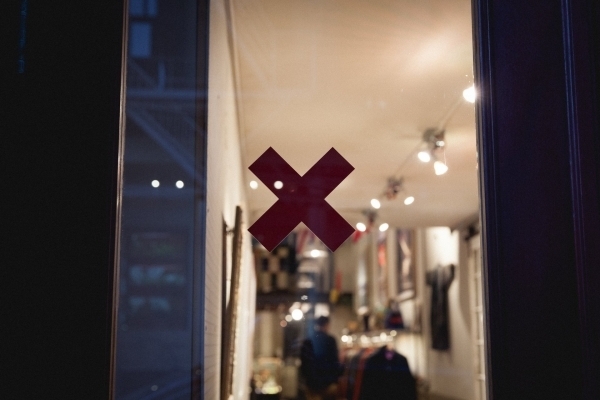 The shop, located at 36 White Street in New York’s TriBeCa neighborhood, is an outdoorsman’s dream: wood-paneled and looking like most well-kept barn storeroom ever, it offers maps, tactical flashlights, gloves, even a bucksaw, all practical items that take on an artistic feel through the Best Made lens. 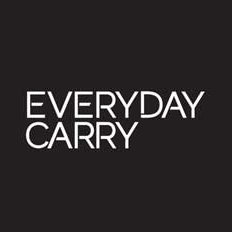 The store offers unique everyday carry items you may not even know you need, like compasses and a brass “stowaway capsule,” as well as simple and well-formed flasks, scarves, and clay pipes. And while you can order most of their items online, only at their shop can you attend workshops ranging from axe restoration to field medicine to foraged cocktail making, and the professionals at Best Made not only look the part; they’re knowledgeable about their products and are always more than happy to discuss the qualities of individual tools. Photos courtesy of Best Made Co. If you're stuffing your everyday carry into a pair of raw denim jeans, chances are you've heard of Self Edge. 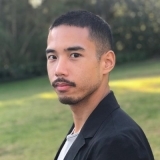 Founded in 2006 by Kiya and Demitra Babzani in San Francisco, Self Edge has expanded to become one of the premier retailers for high end men's denim, shirts, leather goods, and accessories, with locations in San Francisco, New York, Portland, and Los Angeles. 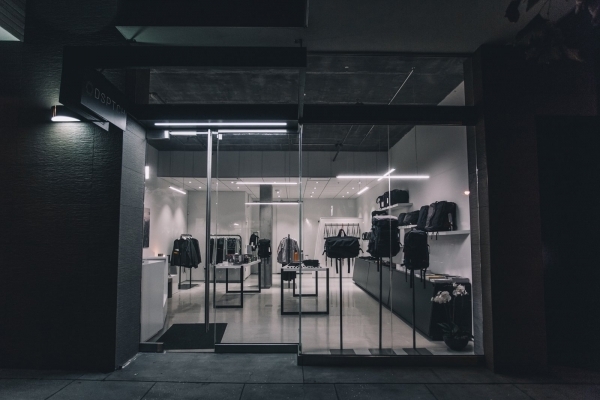 At their space on La Brea in Los Angeles, you'll find a carefully selected collection of menswear and essentials that share a distinct vintage feel that pays respect to the old-fashioned way of making a quality product through attention to detail and masterful craftsmanship. The denim experts at Self Edge can school you on all the nuances of the jeans they stock, like the material, construction, and fit, to hook you up with that perfect pair that you can buy for life and wear every day — similar to the process we EDCers go through when looking for our next piece of gear to add to the daily rotation. When it comes to EDC accessories we try to produce and stock functional items which last a lifetime with an emphasis on vintage design and materials. We don't really do high-tech when it comes to materials, instead sticking with leather, sterling silver, and brass (hence the higher price on some items). The wallets we sell are designed in such a way that they hold a lot, are comfortable to wear, and age very well over time because of the types of leather used (Japanese cowhide, shell cordovan, pigskin, etc..), and leather accessories really age best when they're hand-sewn. With items like key clips, key fobs, and belt clips we prefer them to be made of sterling. Why not really elevate such a simple tool into a work of art that can't be mass manufactured with the same markings? 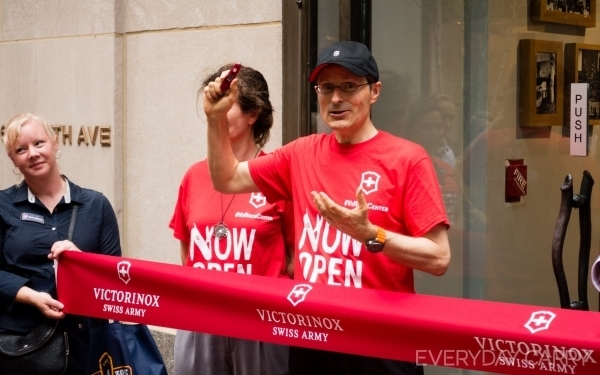 The idea is that you can have something super functional and technical without having it look so modern. 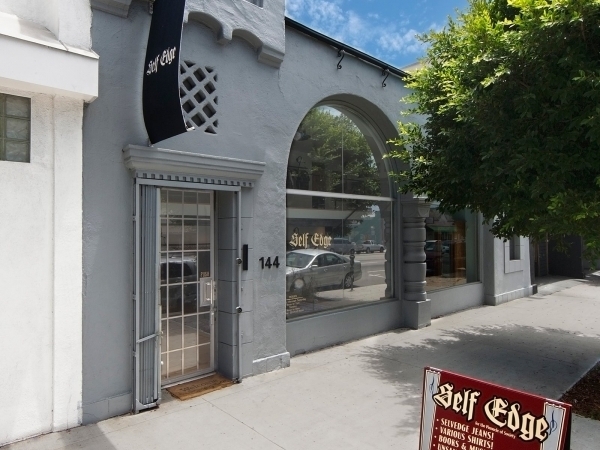 Be sure to drop by Self Edge LA this Saturday for their Pop-Up Shop Launch Party to chill with denim enthusiasts, check out Self Edge's high-end vintage take on EDC gear and accessories, and browse some of the nicest jeans you'll ever see. Monocle magazine was launched in February 2007, but already seems like a long-time staple of cultural and luxury journalism. This premium media brand boasts magazine, web, broadcast and retail divisions and focuses on global affairs, business, culture and design worldwide. Monocle broke traditional media models by creating a retail channel with freestanding shops in London, Hong Kong, Toronto, Tokyo and New York (as well as an e-commerce site), selling limited edition collaboration and Monocle-designed everyday carry items such as pens, notebooks, wallets, and key chains. 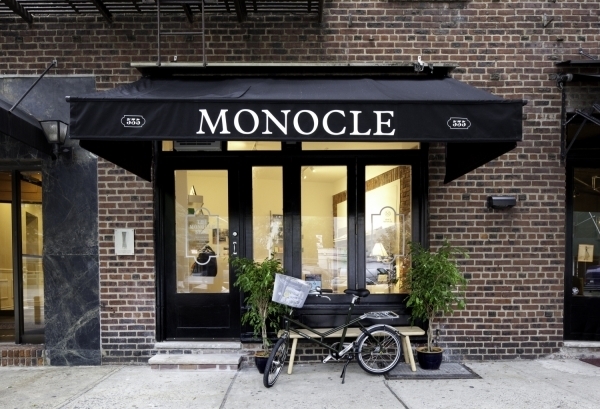 New York’s Monocle shop is a tiny 183 square feet—yet still maintains an air of cozy luxury and careful curation, with tote bags, desktop items, branded pocket squares, and cashmere scarves amongst weighty copies of Monocle. While the shop also offers an impressive range of home goods, books, and clothing as well as everyday carry items, the brand is synonymous with the discerning consumer who desires simple design and quality over quantity in all things. A small space that’s full of character—and luxury—the West Village outpost of Monocle, on a sunny corner at 535 Hudson Street, is worth a visit both for its impressive use of limited space and the equally impressive items contained within. Is there anyone these days who doesn’t own a Moleskine notebook? These ubiquitous journals, carried by architects, artists, writers and everyone in between, are synonymous with analog journaling and keeping memories of travel, culture, and life alive with pen and paper. The Moleskine journal is actually a re-imagining of a legendary, unnamed notebook used by some of history’s most famous artists and thinkers, including Vincent van Gogh, Pablo Picasso, and Ernest Hemmingway. The simple black book with rounded corners, an elastic page holder, and internal expandable pocket was originally produced by a small French bookbinder and was popular in Paris in the 19th and 20th centuries. In 1997 a Milan-based publisher re-imagined the notebook and established the Moleskine trademark, making it the iconic piece we know today. The modern, open layout of of Moleskine’s 538-square-foot SoHo shop (located at 436 West Broadway) highlights the classic journal—although the company keeps in touch with the digital age as well with new products like their Evernote Business Notebook ($33), featuring an optimized layout for the Evernote page camera for ease of digitally saving your notes (the notebook includes a three month subscription to Evernote Premium). 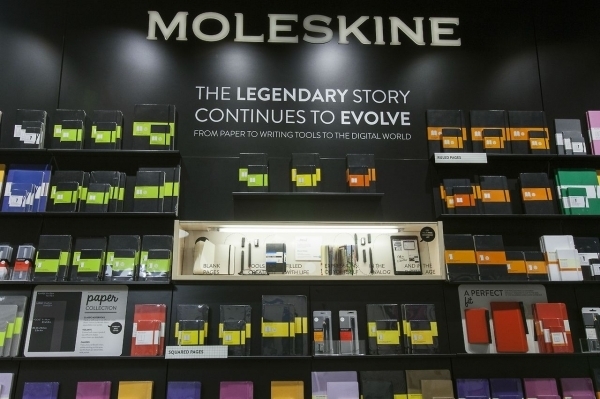 And while you can pick up a Moleskine almost anywhere, the shop is worth checking out for its variety of offerings, from the original journals—both coated cardboard and leather—to a host of other classic everyday carry items like writing instruments, bags, sketchbooks, reading glasses, and planners. Artsy details throughout, like wall paintings and sketches of Proust in Moleskines, are a nice touch, too. Do you carry a Moleskine? Would you like to visit this showroom one day? Let us know and leave a comment below!